Forget these guys! | The Solar Nerd. Every time I gassed up my Avalon over the last 120,000 miles some of those dollars went to the Middle East and Russia. I sat down and figured out that over the last 120,000 miles I spent over $13,000 on dead (then liquefied) dinosaur remains. What if 90% of my daily driving could be under electric power? The 2013 Volt can drive on full electric for 40 miles, this means that if I drive less than 40 miles each day my gas usage would be zero, nada, zilch. 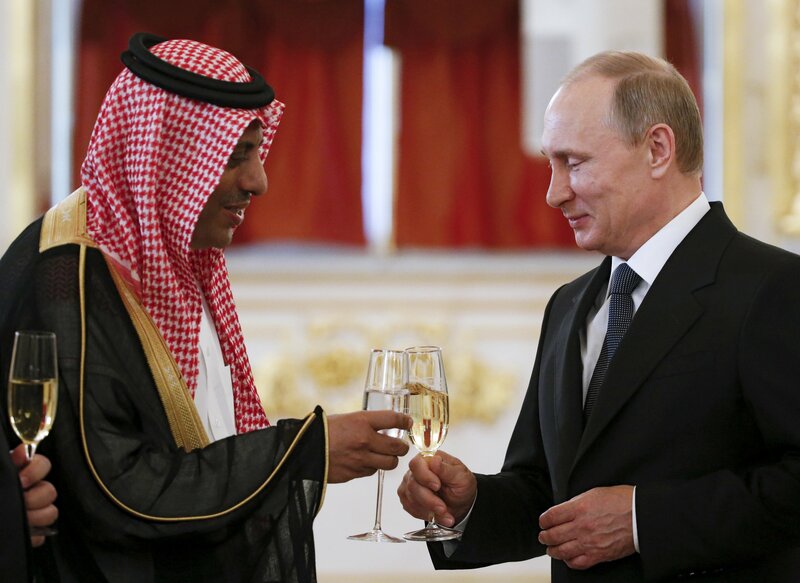 NO dollars to Putin, the Saudi’s, and all the other dictators and oligarchs who participate in OPEC. I know, some of that electricity comes from burning coal, but it also comes from nuclear fission and natural gas turbines. At least is doesn’t fund another dacha for Putin outside of Moscow. I could save $10,000 in fuel costs, even when you factor in a slightly higher electric bill charging the Volt each night. And that $10,000 is based on gas prices TODAY, where will they be in 3 or 4 years? Who cares! I drove the Volt to my Dad’s house and let him drive it. He loved it. We drove it around Wesley Chapel a bit. In sport mode the car is fast, smooth, it feels like a spaceship, in a good way. The Volt is not that different from the Tesla, especially when the battery is at full charge; its fast, very quiet, very high tech. When the 40 mile range on the battery is exceeded the gas generator turns on, and you can hear it working like any other small car engine. The gas engine extends the range another 250 miles, which makes the Volt practical for longer trips. With the gas engine charging the electric motor the Volt gets similar mileage to my wife’s 2010 Prius. This is still TWICE as good as my old Avalon, about 45 mpg. By the time I got back to the Chevy dealer I was ready to negotiate. We went back and forth for an hour, they were willing to give me 3K for my 2006 Avalon with 188,000 miles on it. I kept thinking about how that if I don’t buy the Volt and opt for another V-6 car I’ll spend an extra $10,000 in gas over the next 4 or 5 years. In a way this makes a used Volt for 14K much cheaper than it actually looks. The Volt drives like an expensive car with similar acceleration to any luxury vehicle with a V-6 engine. I’ve driven several types of V-6 powertrains, from BMW, Mercedes, Cadillac, Lexus and even Jaguar. The Volt stands up to all of them. Electric power has a ton of torque, the Tesla is faster off the line than the best V-8 engines on the market, jut look at the drag races on YouTube pitting the Tesla against the hellcat. There are less maintenance costs on an electric or hybrid vehicle, less oil changes, and the brakes last longer because regenerative braking uses the generator to slow the vehicle in addition to the brake pads. My wife’s 2009 Prius hit 152,000 miles before we traded it, I never had the brakes done, at all! I bid farewell to my 11 year old Avalon, and drove home in a RED Volt. I parked it next to my wife’s Prius and our daughter’s 2007 Accord. Now the four banger Accord is the gas guzzler in the bunch! The future is here, and plugged into my house tonight.